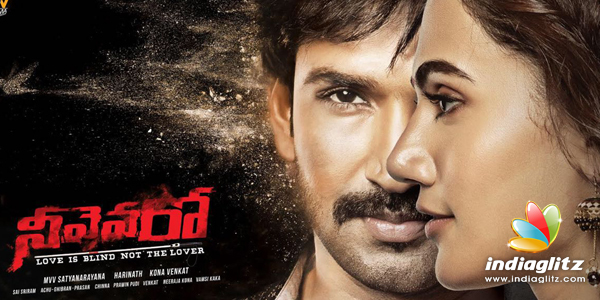 'Neevevaro', presented by Kona Venkat and starring Aadhi Pinisetty, Taapsee Pannu and Ritika Singh as the main actors, has been directed by Harinath. The film with a crime angle unfolds in the context of three cities, two love stories and one (mysterious) incident. Sai Sriram's cinematography, Prawin Pudi's editing and Achu Rajamani-Prasan's music should help. The thriller is produced by MVV Satyanarayana of MVV Cinema and presented by Kona Venkat of Kona Film Corporation.